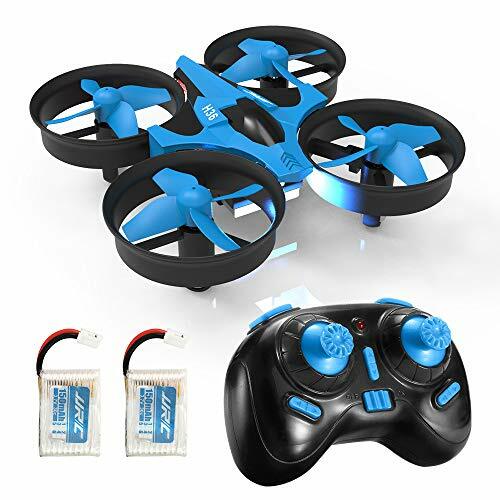 What do you think this JJRC H39WH Cygnus Folding Altitude Hold 720p HD FPV Camera Drone Flight Test Review video? 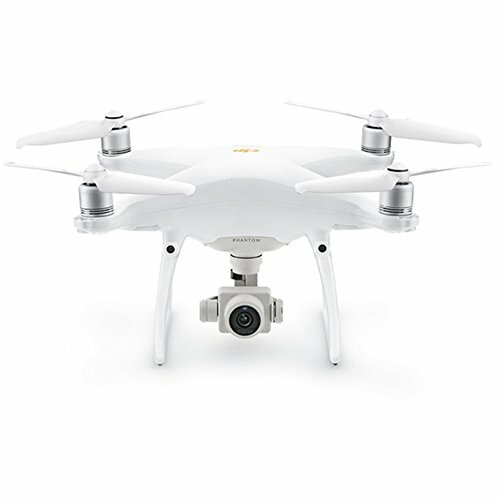 – Good looking white quadcopter with gold trim. – Foldable arms for portability. 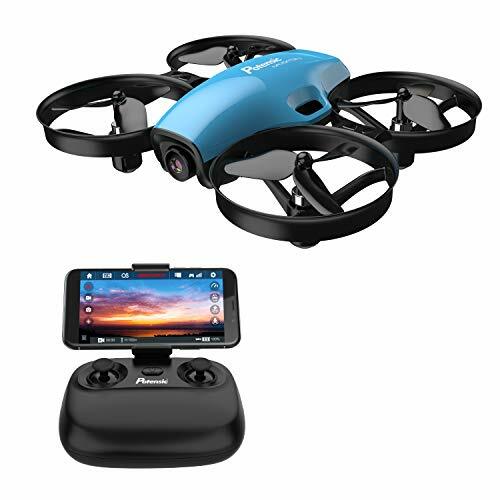 – FPV real time video received and viewed on your phone via WiFi and free JJRC app. – Actually records 720p HD video directly to your phone for easy sharing. – Camera can manually be aimed up or down. – Potential control issues. I momentarily lost control for a couple seconds. 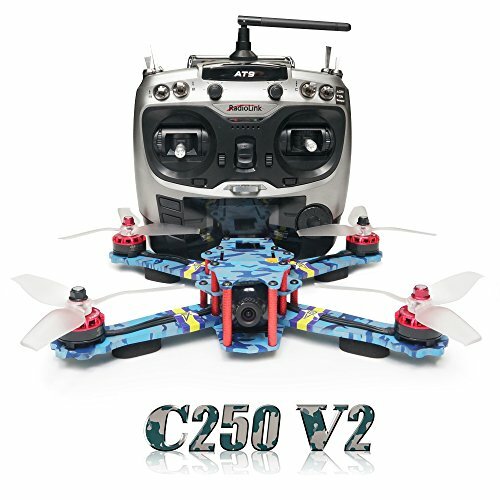 – Flight time relatively short at abouut 4 minutes. 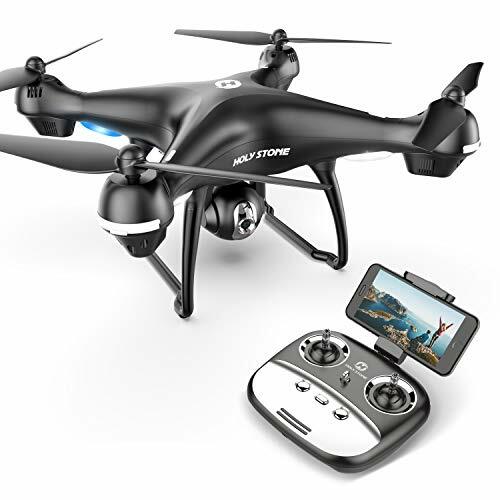 Be sure to share this JJRC H39WH Cygnus Folding Altitude Hold 720p HD FPV Camera Drone Flight Test Review video!